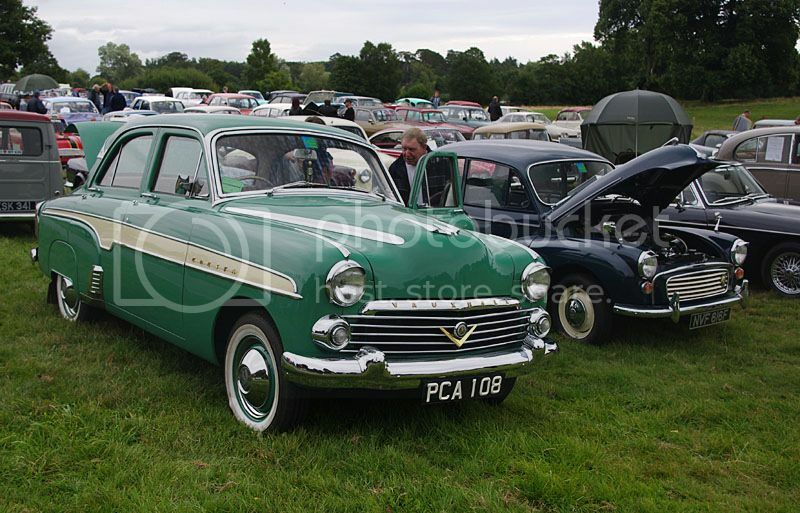 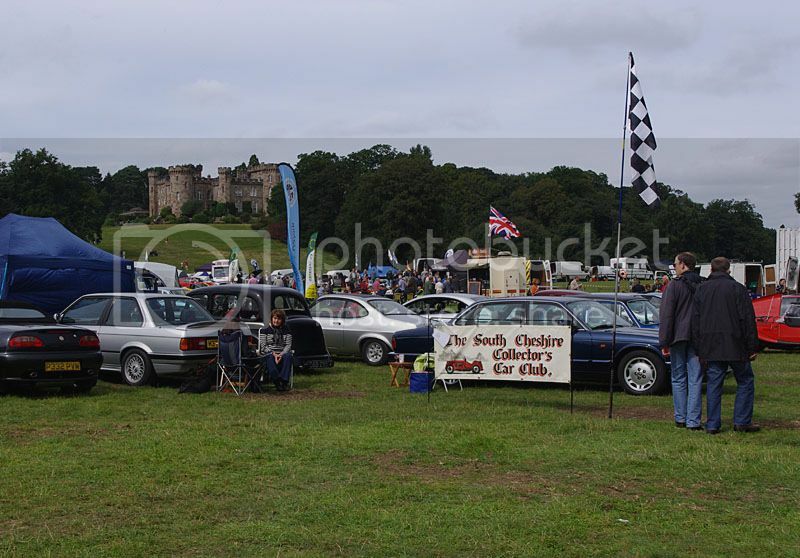 Our first outing to Cholmondeley Castle with Andrew Greenwood this year, the recent heatwave had broken leaving a cloudy but pleasant day for the show. 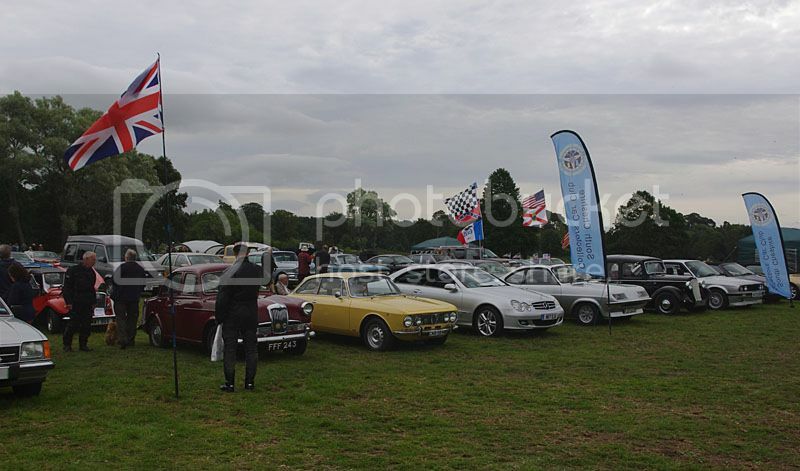 A good turnout from club members had nine cars on the stand and at least one elsewhere in the venue. 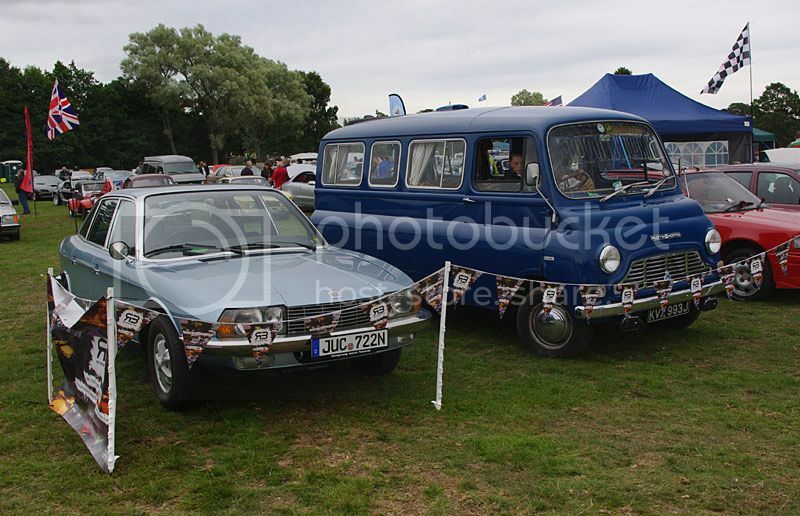 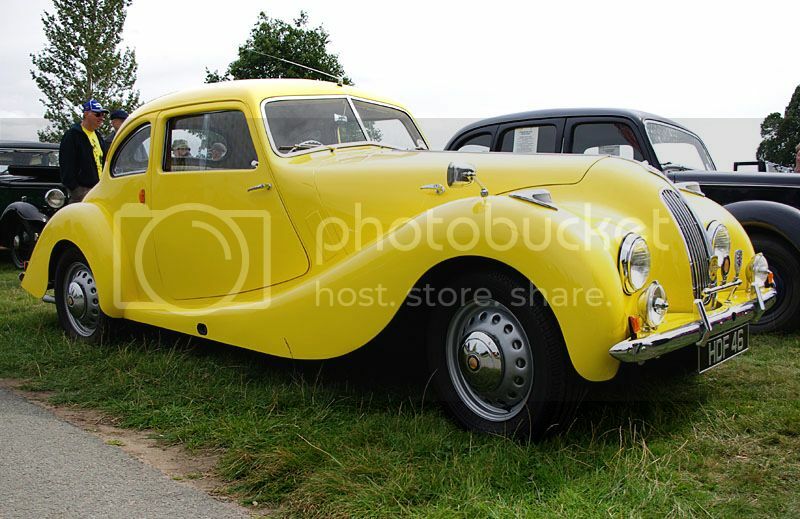 A decent autojumble by Cholmondeley standards brought a selection of tools and other goodies.